You will be given a Free reference e-book to read which has 767 pages And the test will be based on that e-book. Cisco Certified security professional securing networks with PIX and ASA certification which is shortly known as CCSP SNPA certification refers to a kind of certification received by network security professionals after they have successfully passed the SNPA certification exam. It validates the comprehensive skills and knowledge of a certification holder when it comes to handling the process of securing networks through PIX and ASA. Note that in order for you to conveniently and successfully pass the SNPA certification exam, you need to master some topics that are linked to administering a network. These include topics that are related to installing and configuring security appliances primarily designed to achieve basic network connectivity. You will also obtain greater chances of passing the test if you are fully aware of the major descriptions used for software architecture and security appliance, how to identify the configuration for security appliance software and hardware and how to verify its correctness, basics of setting default route and configuring DHCP client option, steps and procedures in configuring logging options and the usual descriptions for the firewall technology. Fortunately, you now have the chance of getting a more thorough explanation about the major topics mentioned above as well as other topics and areas linked to the SNPA certification exam through the free CCSP SNPA practice course available at Brainmeasures. It can help you in fully understanding all topics related to the field through its free study guide and making useful preparations for the actual exam through its free practice test. 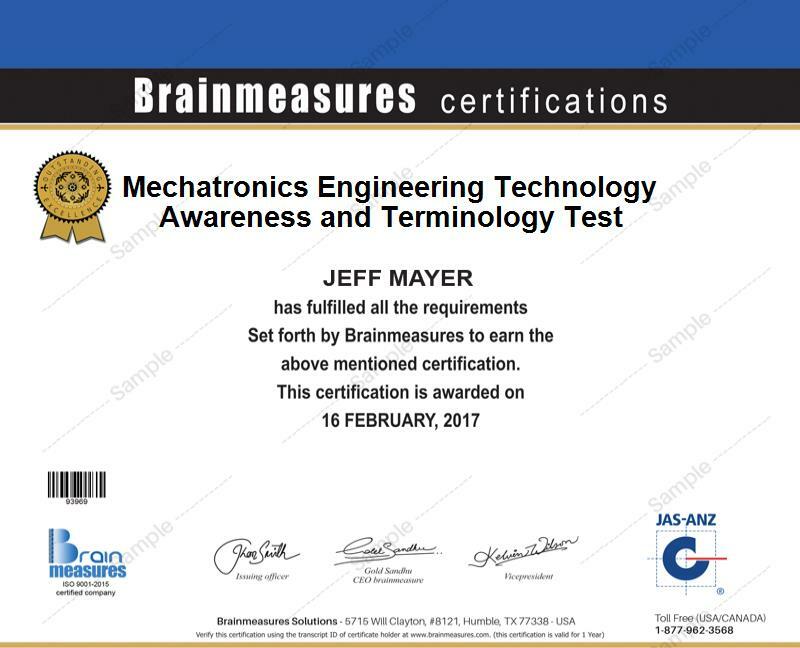 As the leading and the most reliable online certification courses provider at present, Brainmeasures never fails to leave a good impression to the public through the extensiveness and accuracy of all its offered programs. The company has received a lot more acclaim after it introduced a few practice certification courses for free including its highly popular free CCSP SNPA certification practice course. One of the most favourable advantages of enrolling in this practice course is that it enables you to access the company’s free CCSP SNPA study guide which focuses more on supplying you with the most relevant, updated, accurate and reliable information about the scope of your work as a SNPA. The free study guide offers thorough explanations of all topics relevant to the field in a more simplified manner so you can easily understand even its most complex terms and concepts. With the free practice test included in this free CCSP SNPA practice course, you also have a hundred percent guarantee that you will obtain a clearer idea about what it usually takes to pass the actual certification exam so earning your desired certification will become easier. How to start using the family of firewalls of the popular and powerful Cisco security appliance? The free CCSP SNPA certification practice course which is now available at Brainmeasures is broad enough that it works perfectly for different types of individuals and professionals who aim to master all topics related to securing networks and pass the SNPA certification exam. It is more beneficial for all network security professionals, network specialists, administrators, engineers, consultants and analysts. The good thing about receiving a CCSP SNPA certification is that you can also use it to acquire a higher salary. With the presence of your certificate, getting the position of a network security analyst is greatly possible which enables you to enjoy approximately $60,000 to $92,000. If you get employed as a network security engineer, then earning around $72,000 to $152,000 yearly is a great possibility.